Are you stuck at the bar because your friend, who promised to not drink alcohol, had a few beers? Rather than get in a car with a drunk driver, why not call a car service that you can count on to take you home? Better yet, why not call group transportation services so you and your buddy can get home safely? If you are in need of reliable car service around Camp Verde, Arizona, you can always call us here at Avor Taxi. When it comes to car services you won't find any other car service better than Avor Taxi. When it comes to great car services around Camp Verde, you can always count on Avor Taxi to bring you where you need to be quickly and safely. It is no surprise that many consider us to be the best when it comes to car service. 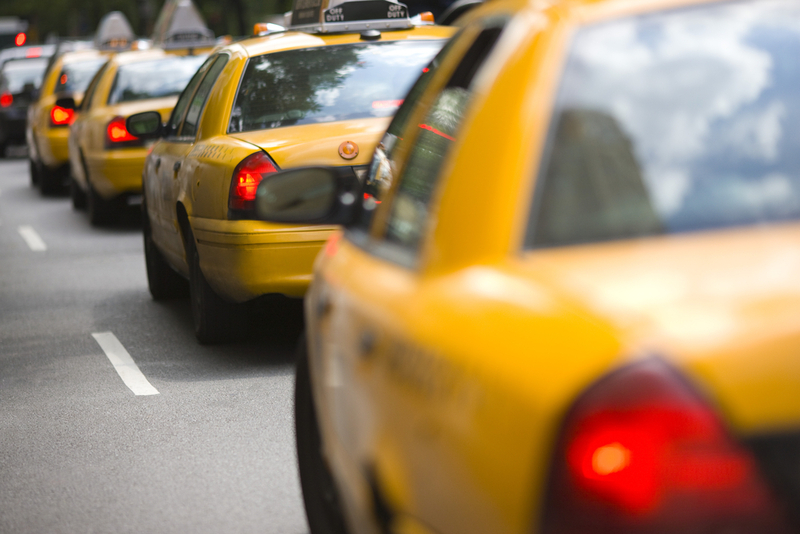 Whether you need group transportation or airport transportation, Avor Taxi is here for you. 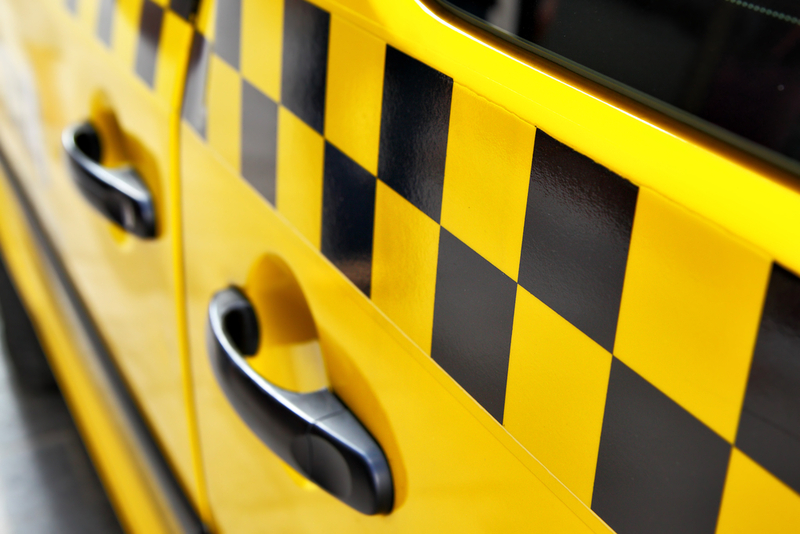 Just give us a call, and we promise that you won't have to wait long before you get into one of our taxi cabs and off to your destination. No matter where you need to be and no matter what time of the day it is, you can rely on us to get you where you need to be in a timely manner. Whether you are stuck at the bar or your car is at the shop for repairs and you don't have any means of transportation, give us a call. Whether you need car services or group transportation, contact us immediately. No longer do you have to feel stressed out when you don't have a reliable mode of transportation when Avor Taxi is by your side. In and around Camp Verde, we are the number one choice for transportation services, so call us today.